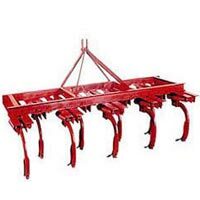 AGROKING IMPLEMENTS INDUSTRIES is a trusted name when it comes to world class Tillers. 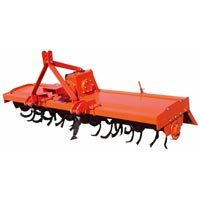 We are one of the well reckoned tiller manufacturers and suppliers based in Yamunanagar, Haryana. We offer wide range of tillers that are assembled from wear resistant spares and offers high performance and easy interchangeability. We provide our world class range of tillers at affordable prices and supply them easily to any part of the world. Our wide range of tillers includes. 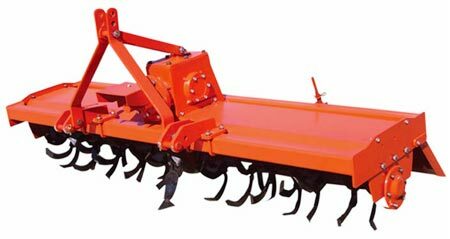 We manufacture and supply Spring Loaded Tiller also known as spring loaded cultivator tiller. Our Spring Load Tiller is manufactured using premium quality materials that offer strength and durability to it. 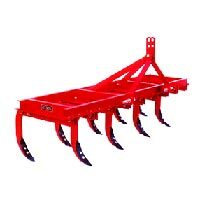 It is designed for the light and medium soils.